A person with passion, drive and vision would best describe Mr. Nathan Burrell. He is a social innovator with unique experience in both the public and private sectors of industry. 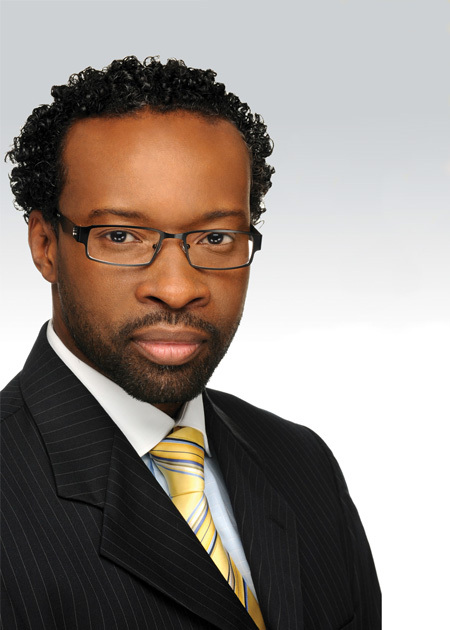 He is the Founder and CEO of Helping Our Nations Empowering Youth Ventures, Incl. (HONEY Ventures), an enterprising nonprofit organization founded in 2000 to promote economic development through the effective utilization of technology and social enterprise. In 2006, Nathan created the award-winning Helping Our Nations Empowering Youth Project (HONEY Project) the flagship program under HONEY Ventures to address global poverty and youth unemployment. He is also the President and Co-founder of HONEY Project Academy of Technology and Social Enterprise, a virtual school created to implement social entrepreneurship as part of global academic curriculum. In addition, he is managing member of Leader of Now Institute, LLC and author of the book “I Am A Leader of Now”. He is called a “Social Entrepreneur” and has won numerous awards for his community involvement and outreach both locally and abroad. A full-time pastor, author, speaker and entrepreneur, Nathan has a desire to inspire and empower people to fulfill their God-given purpose and destiny in life. He believes that no one is worthless and can make a difference now, no matter their age or station in life. Nathan enjoys reading, playing sports and spending time with his wife and four children.